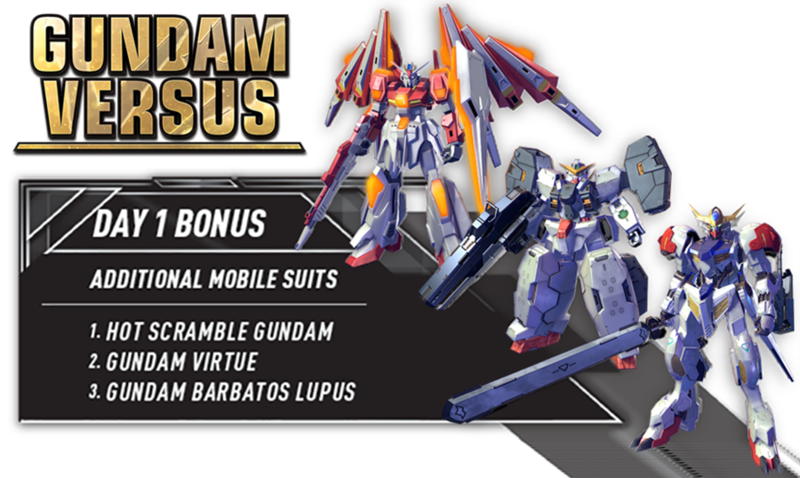 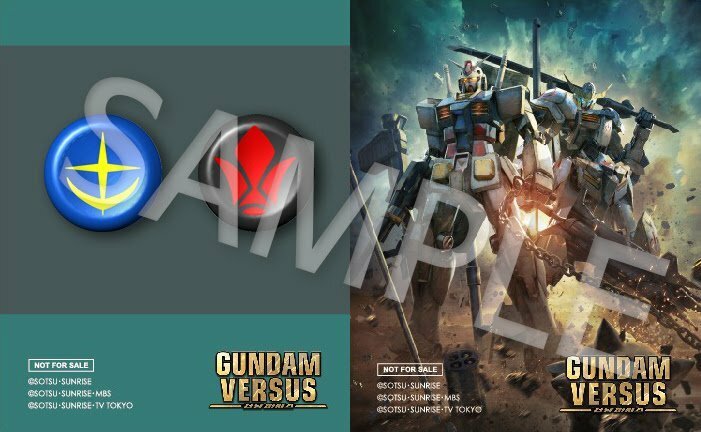 Southeast Asia Retail & Digital Day 1 DLC Bonus – It features 3 additional Mobile Suits – Hot Scramble, Barbatos Lupus, Gundam Virtue. 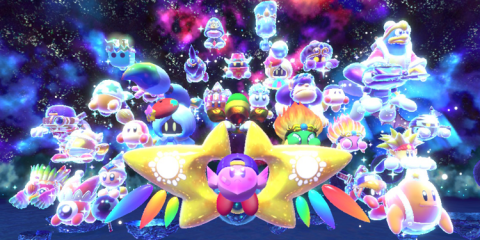 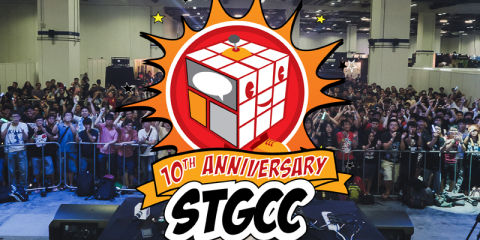 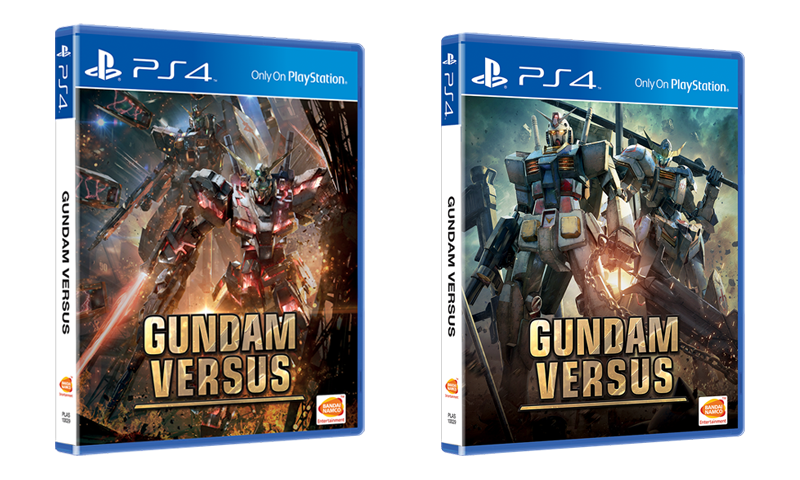 The retail physical version also features a Southeast Asia exclusive dual game cover which features the top two winning key art voted by fans in a voting campaign carried out for the region earlier this year. 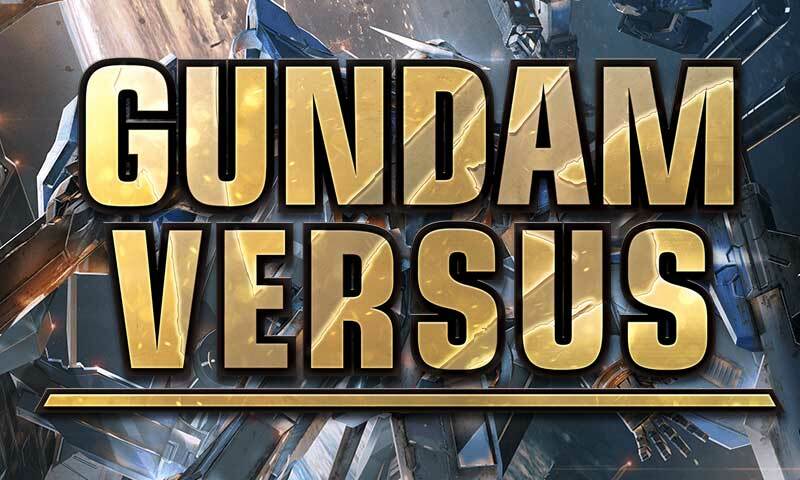 If you’re interested in knowing more about Gundam Versus you can head to the Playstation store right here.